Commercial Progression is the leading sponsor of the Michigan Drupal User Group (http://michigandrupal.com) and an annual sponsor of DrupalCamp Michigan. Commercial Progression (https://www.commercialprogression.com) is extending their long history of sponsorship and support of the Drupal community in Michigan to the Chicago area. "We owe much of our success to the values of the open source community, giving back has always been an important ethic of Commercial Progression in Michigan," Said Alex Fisher, General Manager, Commercial Progression. "It only makes sense that we would take the same approach to community involvement and sponsorship in Chicago." The Chicago area technology and open source software community offers exponential growth opportunities for Commercial Progression as a Drupal web design and development agency. Commercial Progression's merger with the Chicago based B2B branding and marketing agency, Symmetri Marketing Group (https://symmetrimarketing.com) in the second quarter of 2016 has given the merged company a complete suite of digital capabilities, with Drupal still as the core offering of the company's web content management services. "Symmetri has brought a suite of strategic digital marketing and user experience capabilities to our service offerings" Said Andy Blanchard, Vice President, Commercial Progression. "But it is still Drupal that is employed to do the heavy lifting from a technical deployment perspective." MidCamp has always featured curated sessions and panel conversations by internationally-renowned Drupal experts. In previous year's, MidCamp has hosted over 350 attendees the opportunity to increase their Drupal knowledge through networking, code sprints, training, and other resources. "Our entire team of Drupal developers will benefit from the focused time together in Chicago," Said Chris Keller, Technology Director, Commercial Progression. 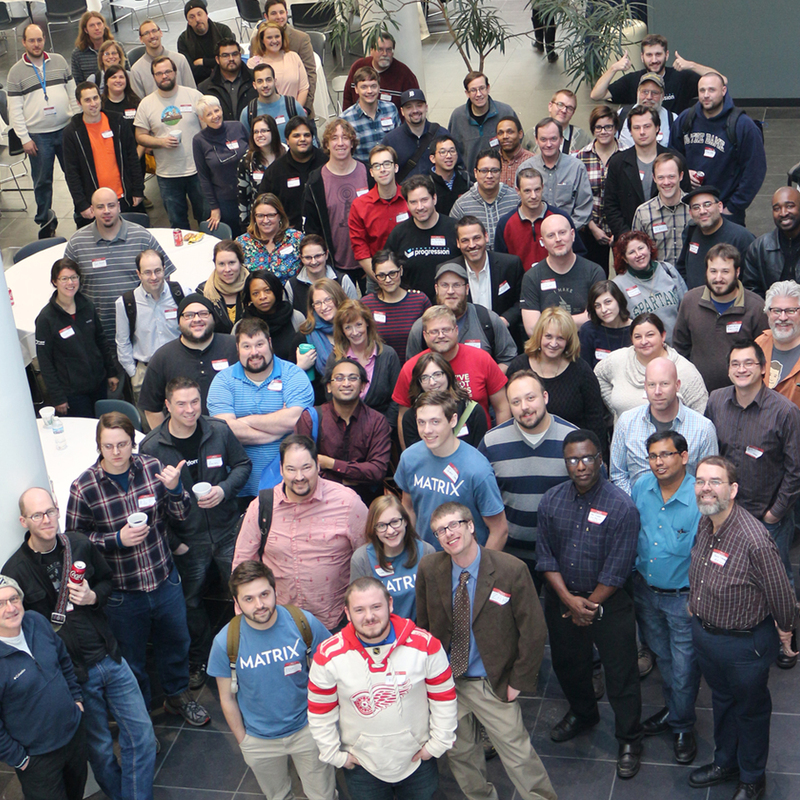 "Many of our team members have attended MidCamp in the past and are looking forward to more learning and networking opportunities with their colleagues in Chicago." Commercial Progression has a strong Drupal website portfolio of completed work for manufacturing, higher education, nonprofit, government, ecommerce, and other applications. Case studies of completed Drupal website projects will be available at their booth. 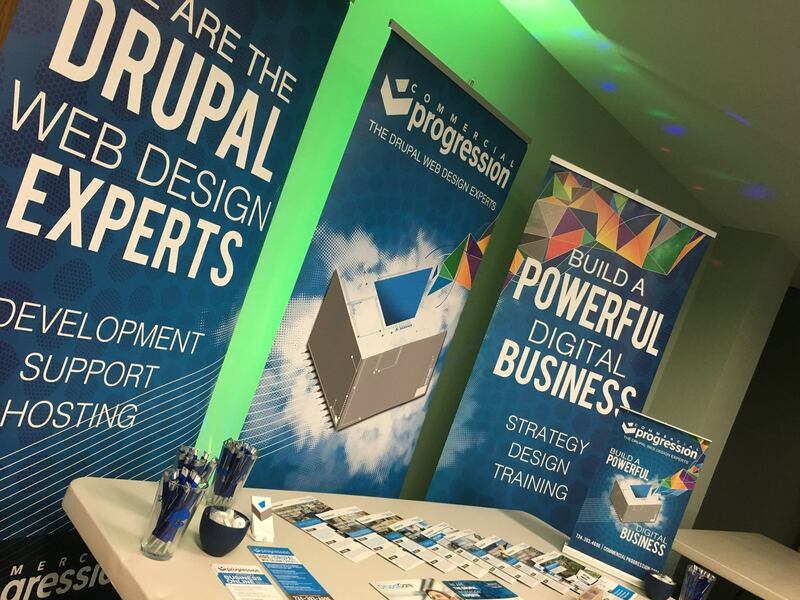 Commercial Progression is actively recruiting Drupal developers and front end web designers to join their team. The development team and recruiting representatives will be available at MidCamp to answer questions from interested applicants.